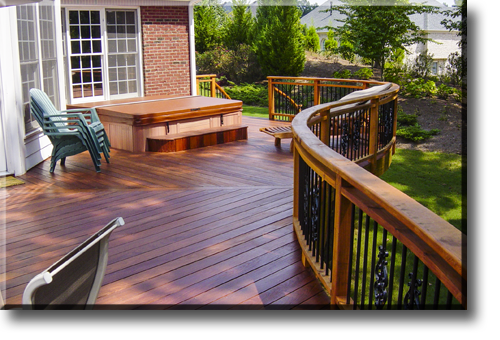 Innovative Woodworks | The finest decks, porches, arbors, gazebos, and a whole lot more. 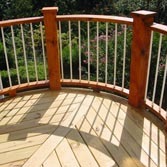 for the finest decks, porches, arbors, gazebos and more. 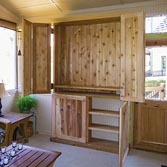 At Innovative Woodworks quality is our middle name. Courteous service, attention to detail and our customer's vision are at the forefront of every design we create. 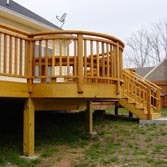 Whether you need a custom deck, porch, gazebo, arbor, room addition, or stone patio, Innovative Woodworks can help your dream meet your eyes. As no two pieces of wood are alike, we think you'll find Innovative Woodworks is noticeably different from our competition as well. From concept to completion, your satisfaction is our primary goal. 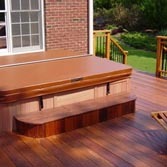 You'll find superior quality in our products and workmanship. 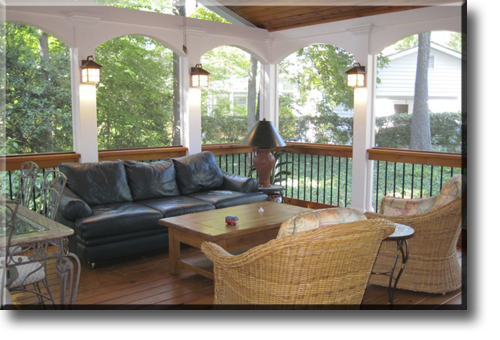 Please take a moment to view some of our completed projects HERE. We know you have choices when it comes to your project. 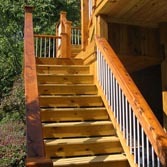 At Innovative Woodworks we not only take pride in our quality, we're also proud of the way we treat our customers. Give us the opportunity to show you the Innovative difference. We think our customers say it best and you can read their words HERE. 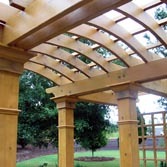 Each Innovative Woodworks project begins with our customer's vision. The imagined view through their eyes is what we are fortunate to create. That information enables us to select the best materials and determine a pathway to accomplish the goal. Our objective is to create a product that pleases and lasts. Please have a look at some of these projects HERE. 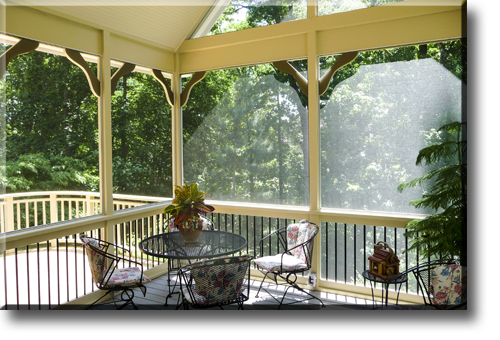 Call 678-525-8925 for your no-obligation in-home estimate. 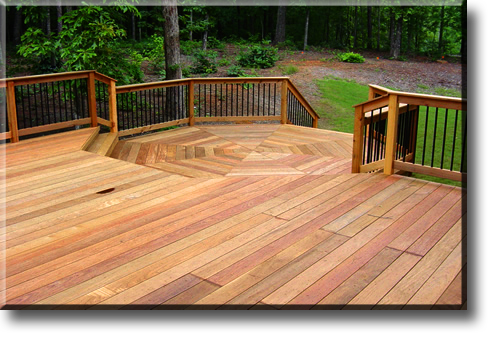 Allow us to show you the Innovative Woodworks difference. We realize you have numerous choices in our industry and we appreciate the opportunity to show you why our customers become repeat customers. Call us for your no-obligation estimate. Copyright © 2016 Innovative Woodworks. All Rights Reserved.